Though you might not have found your Halloween costume yet, and certainly haven’t chosen the sides for your Thanksgiving dinner, a highlight of the Christmas music season has arrived. 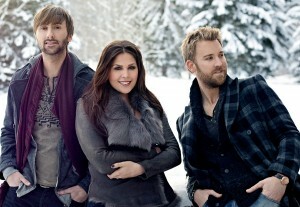 Lady Antebellum, one of country music’s most popular groups, released its second Christmas album, On This Winter’s Night, on Monday. The album acts as a continuation of the band’s 2010 holiday record, A Merry Little Christmas. In fact, six of the 12 songs on Night are re-releases from Christmas. As most Christmas albums do, Night features many Yuletide standards as covers that offer a change of pace from the classics. 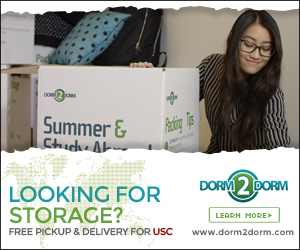 But some might be too different for their own good. For instance, “This Christmas,” originally recorded by Donny Hathaway, suffers from a drastic tempo change that sharply contrasts with those of better-known versions. The slow, drawled nature of Lady Antebellum’s vocal talent doesn’t blend well with the trumpet-dominated musical interlude and leaves the listener confused at the country-big band hybrid. This song also demonstrates the album’s greatest obstacle: Some iconic recordings almost seem untouchable. “All I Want for Christmas Is You” is one of them. Last year, even the almost duplicate version from the ever-popular television show Glee was just as unsuccessful as this reinterpreted country version. Sometimes the “if it ain’t broke, don’t fix it” mentality is true for a reason. And with so many Christmas albums in circulation from such a diverse array of artists, the repetition of songs eventually feels overwhelming and often numbing. 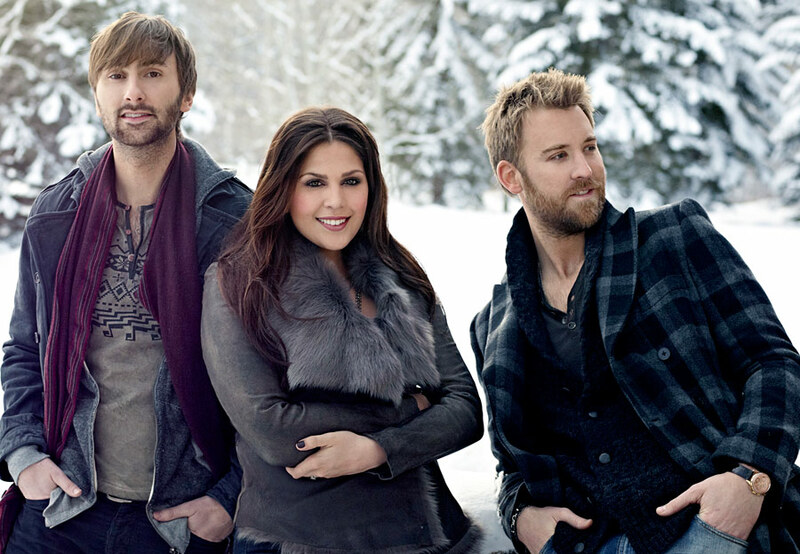 Luckily, Lady Antebellum makes significant impact on the Christmas music genre with the original “On This Winter’s Night.” Written by the group, the song plays to Lady Antebellum’s greatest strengths, such as balanced harmonies and pacing that appropriately matches the song’s message. The background choir reminding listeners to “count their blessings” seems unnecessary — and a bit cliche — but the song is refreshing on an album full of covers. But interpreting the classics with the group’s signature sweet-and-slow-as-honey style isn’t always an uphill battle. Night also offers some positive examples of covering well-known Christmas hits. “Have a Holly Jolly Christmas,” the album opener, shows the group’s ability to cross over from slow-paced ballads to upbeat party-starting songs. This might be the one song of the album that’s able to contend with its more famous predecessor — Burt Ives’ 1965 recording, in this case. “I’ll Be Home for Christmas” uniquely blends the lead vocals of Lady Antebellum’s Hilary Scott and Charles Kelley and turns a song typically performed as a love letter into a perfectly balanced duet. And “The First Noel” and “Silent Night” are, unsurprisingly, the real gems of the album. Not only do the songs work well with Lady Antebellum’s characteristic style, but the thoughtful compositions and pitch-perfect voices bring the emotion and spirituality of the Christmas season to the forefront, really prepping the listener for hot cocoa and the distinctive scent of Christmas trees. The climax of both well-known songs doesn’t quite surprise, but the group still offers a distinctly Southern twist. Meanwhile, the meld between Scott and Kelley’s verses in “Silent Night” provide insight into the chemistry of the group, with the song benefiting greatly from how well their voices complement one another. Though “Let It Snow” highlights Scott’s vocal talents in a successful country-Christmas sing-a-long with a blend of electric guitar, violin and piano in the musical interludes, “Have Yourself a Merry Little Christmas” is Kelley’s chance to shine on the album. Though Kelley might not be Frank Sinatra, the tune in its country interpretation is both pleasant and festive. Even with the ups and downs, Night is another notch in Lady Antebellum’s takeover of country music. Night won’t bridge pop and country in the way Shania Twain or Faith Hill previously have, but that’s not the point of the album. Night shamelessly offers a country alternative to the same songs that are so characteristic of the holiday season without any pretense of being a cross over album. It’s simply Christmas, country-style.